The preconception that only big businesses need commercial auto insurance may be putting your business at risk. You may not have (or even need) a fleet of vehicles for your business, but that doesn’t mean that commercial auto insurance is something that you should skip over when acquiring insurance for your business. Many self-employed individuals believe that their personal car insurance will cover them for work-related accidents, but are unpleasantly surprised when their insurance company denies their claim. Here are a few reasons why your business–no matter its size–needs commercial auto insurance. 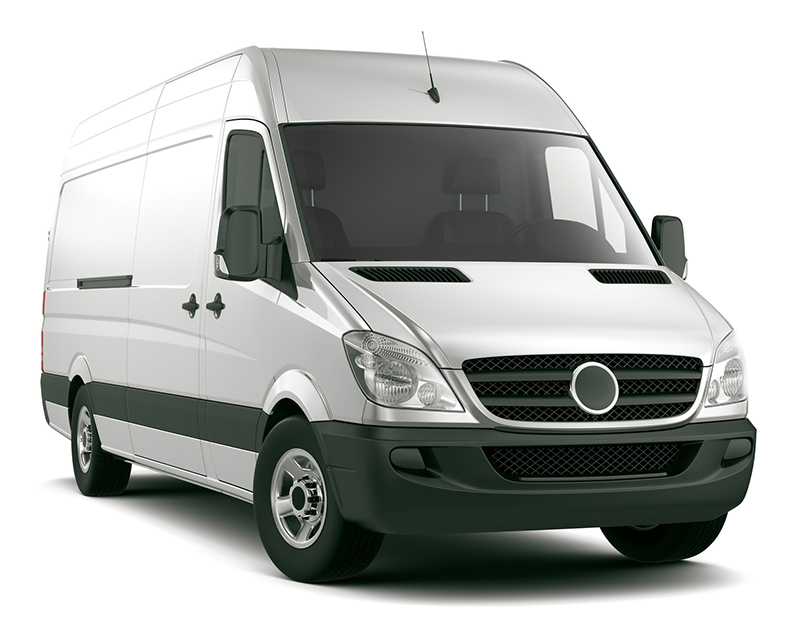 Auto liability – This coverage extends the liability coverage you already have on existing commercial vehicles and extends coverage to new commercial cars you may buy in the future. Non-owned vehicle coverage – Protects you and your employees while driving vehicles that are not owned by your company. Trailer interchange insurance – This insurance covers non-owned trailers that you haul under a trailer interchange agreement. Single-deductible options – If you haul a trailer or another specialized vehicle that transports your equipment for work, you can extend your coverage to these items and pay only the deductible one the claims have been filed. Individual named insured coverage – When you have to drive a vehicle you don’t own, this policy will kick in to handle the coverage. Commercial auto insurance can help ensure your business’ car from the perils that it must face every day. Contact Udell Family Insurance in Westlake Village, California for all of your car insurance coverage needs.